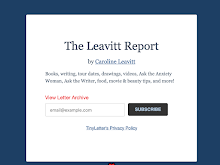 CAROLINELEAVITTVILLE: Can family estrangement ever be a good, healthy thing? 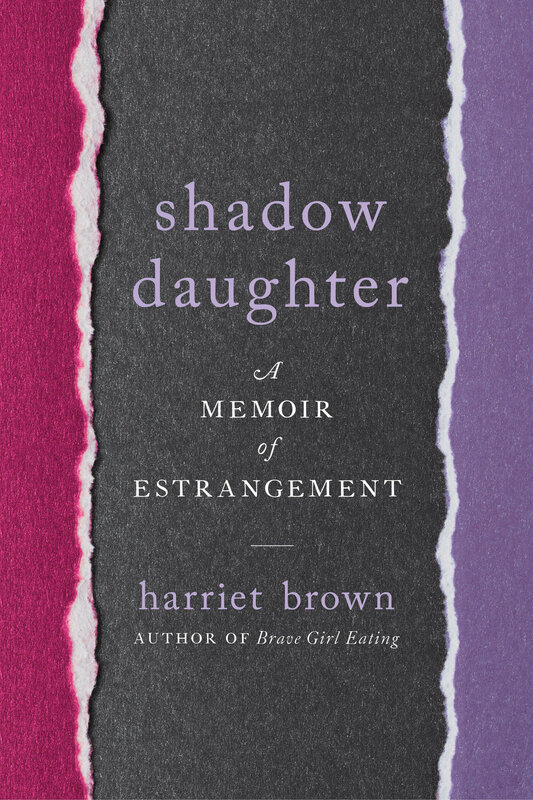 Yes says Harriet Brown in her exquisite memoir, SHADOW DAUGHTER. Can family estrangement ever be a good, healthy thing? 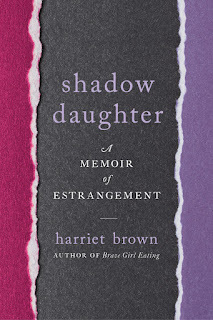 Yes says Harriet Brown in her exquisite memoir, SHADOW DAUGHTER. Thank you so much for being here, Harriet! What was the moment when you felt haunted into writing this memoir? On some level I’ve been waiting to write this book for years. 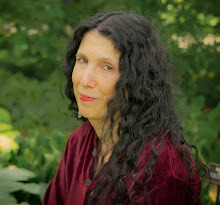 Long before my mother died, even before our final estrangement, I knew I wanted to write about our relationship and about the larger issue of family estrangement—for myself, for the catharsis I hoped it would bring, and for other people who might be going through similar experiences and who felt alone with those feelings and problems. Do you feel that you personally changed in the writing? One thing that changed for me in writing this was that I had to—chose to—articulate to myself and on the page some of the inchoate thoughts and feelings that had been swirling around in my head for my whole life. 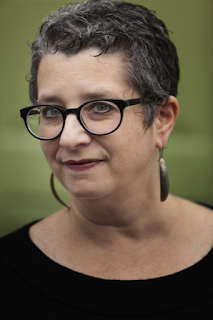 Another thing was that I got to connect with so many other people who had struggled or were struggling with estrangement, and that was intensely instructional and liberating. Did anything surprise you in the writing? What surprised me most, and continues to surprise me, is just how common estrangement is. Pretty much everyone I’ve ever talked to about it has mentioned a similar issue in their own family. Surprisingly often they bring up core relationships—a mother or father they don’t speak to, a brother who doesn’t speak to them. And just as often it’s the first time they’ve talked to anyone outside their immediate family about it. There’s so much stigma and shame around estrangement, and that isolates those of us who have been through this. Why do you think the mother/daughter bond is so difficult, in particular? Do you think cultural changes have made it more difficult or less? I think all of these close bonds are difficult. Fathers and sons, mothers and daughters—we are social animals who can’t live without these close relationships but sometimes can’t live with them either. We don’t get to choose our families, and it’s actually surprising that sometimes being estranged actually frees you and makes for a better life. But guilt, grief and regret still hang on. How do you learn to live with that? What a good and tough question. I think everyone must find her own way to work through these issues. For me it took a lot of repetition and years of very good therapy to help me understand on a deep emotional level that a) I was better off estranged and b) guilt just kept me enmeshed in a toxic situation. I do feel guilt and regret on occasion, of course, like any other human being J, but they don’t plague me the way they used to. What’s obsessing me now is a story I hope will be my next book, which is about families that use cannabis to help medically fragile kids. It’s a story about love—the love of families that go against the medical mainstream and risk not just censure but jail to help their children. These are kids and families that deal with unbelievable obstacles and unimaginable situations. I’m deep in the reporting for that and it’s intense and life-changing.